Alegranza Residential resort, your exclusive gated community on the serene residential golf course of San Jose del Cabo. Designed by Carlos Herrera, the architect who built Las Ventanas Villas, Alegranza is a condo resort of splendid scenes, fresh sea breezes, incomparable location and elegant architecture that will please your senses. The first exclusive Residences are now being offered through a special reservation program. Elegant two- and three-bedroom residences ranging from 2,020 to 3,275 square feet. 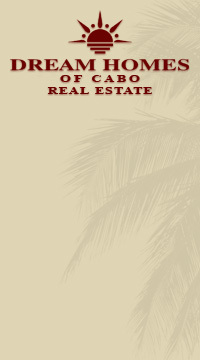 Unobstructed magnificent 270 degree views to San Jose del Cabo Bay, the estuary, the desert and the historic downtown. All the luxury amenities you expect: swimming lap-pools , jacuzzis, health & spa fitness center, tennis court, golf practice facility, and much more..
Close to everything you need: walking distance to the beach, San Jose del Cabo downtown restaurants, shopping, golf course and grocery store.